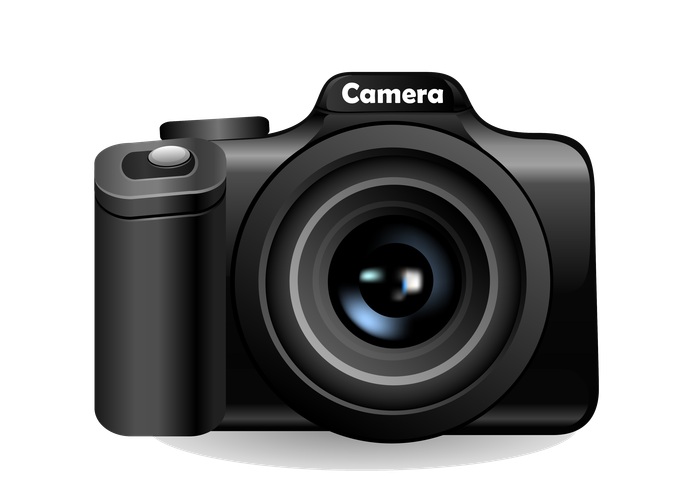 You can order a jpeg of any photograph on this page via the School Gateway. Please remember to included your email address, subject plus the number of the photograph you require (This can be found at the bottom of the photograph). At St Mary's the children really have a voice and are involved in decision making that helps to shape school life. Please click on the links below to explore each group further.